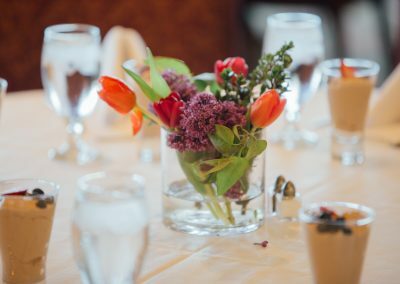 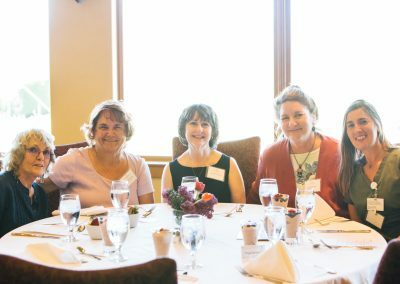 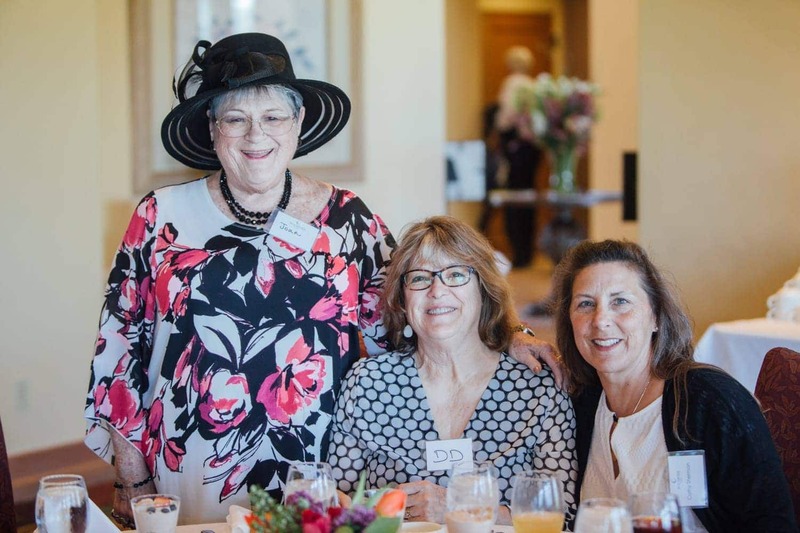 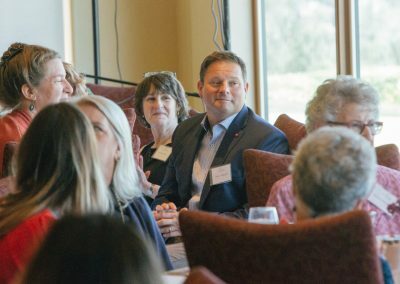 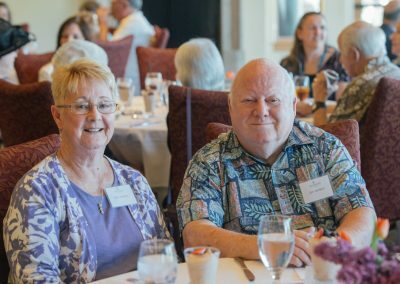 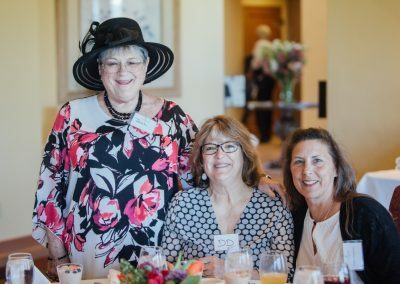 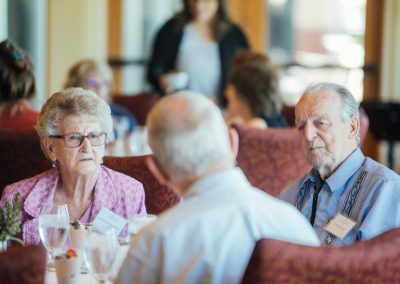 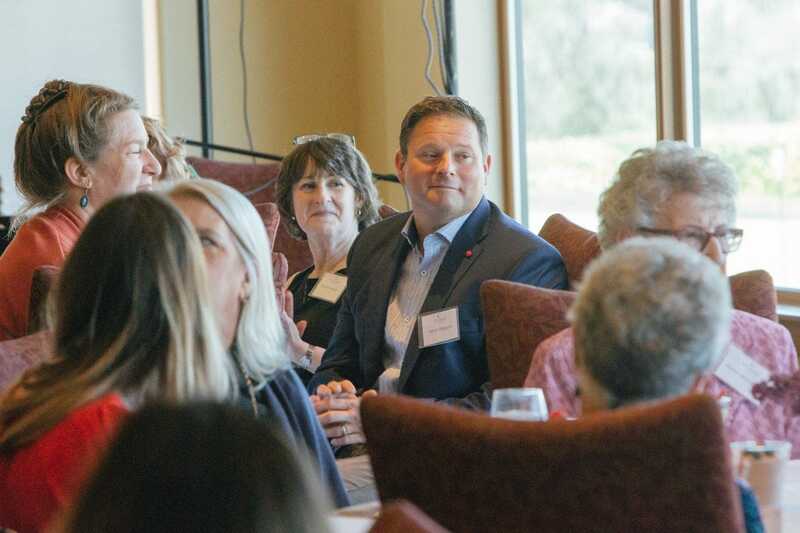 Wednesday April 10, 2018 – Every year, we come together to honor the generous donors of Wilshire Hospice. 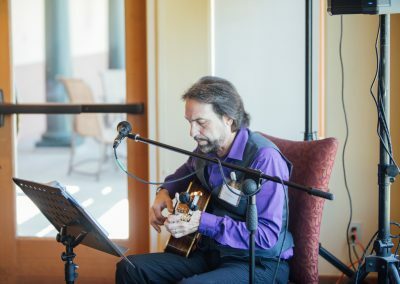 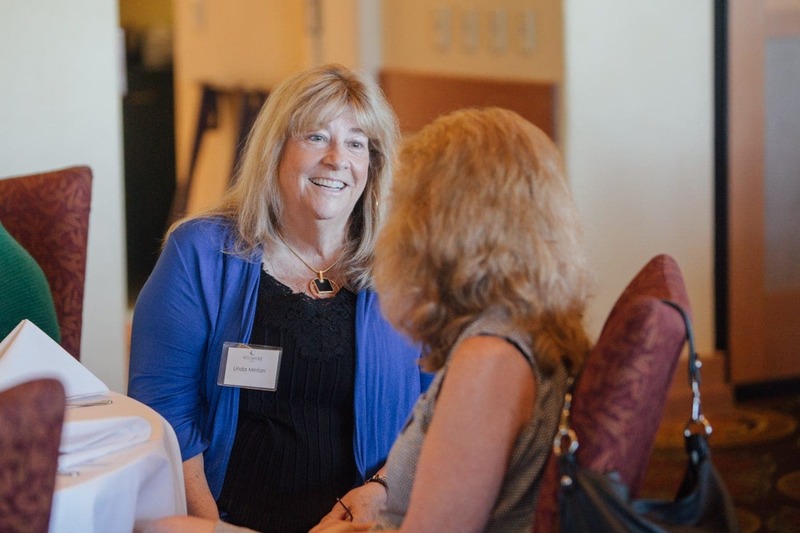 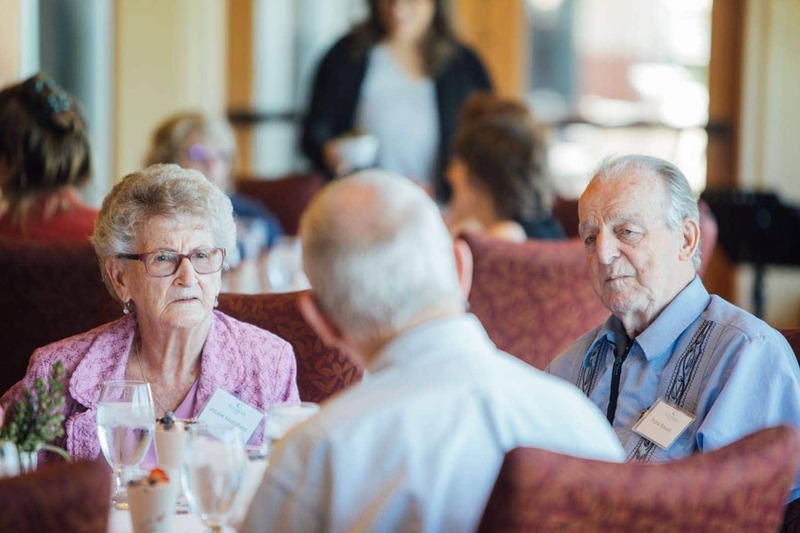 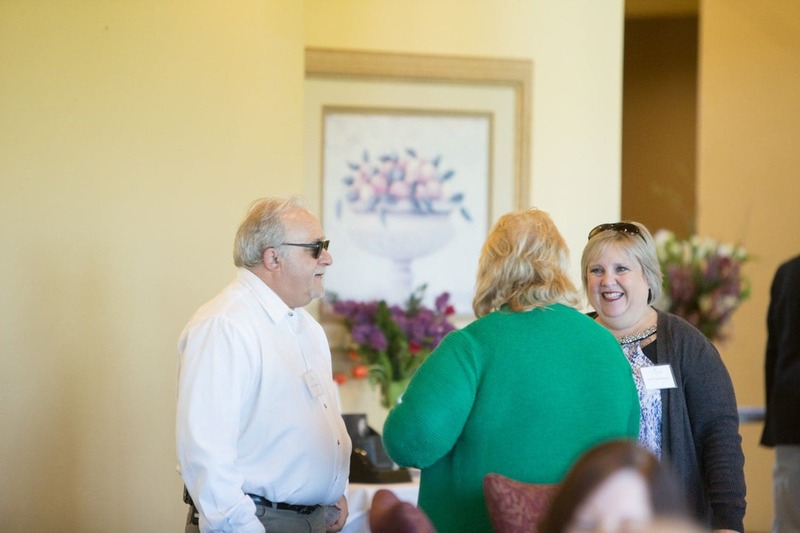 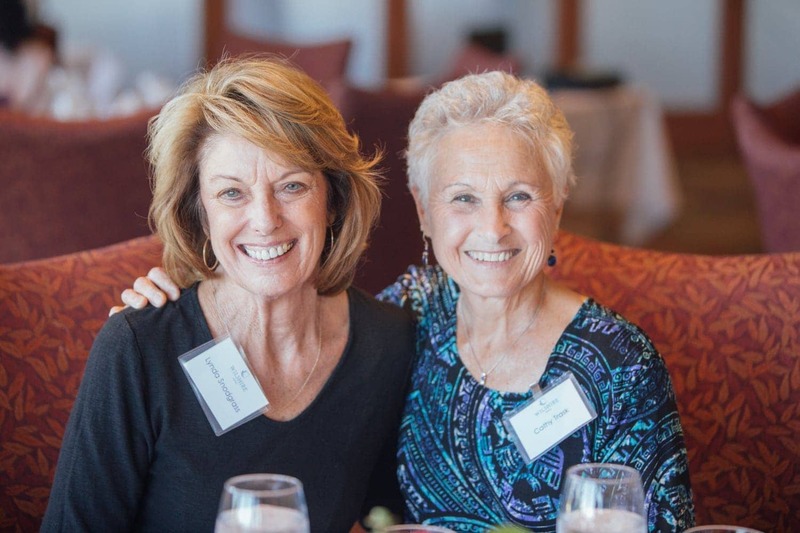 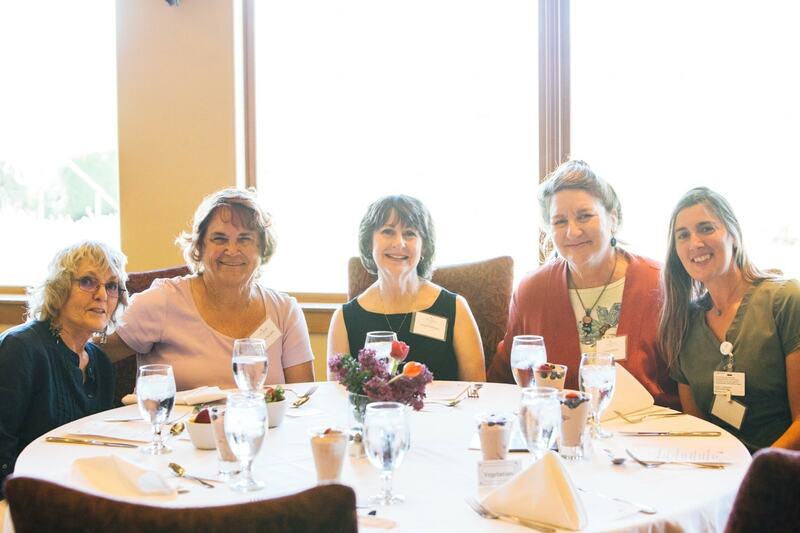 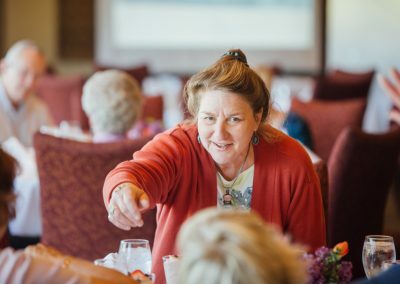 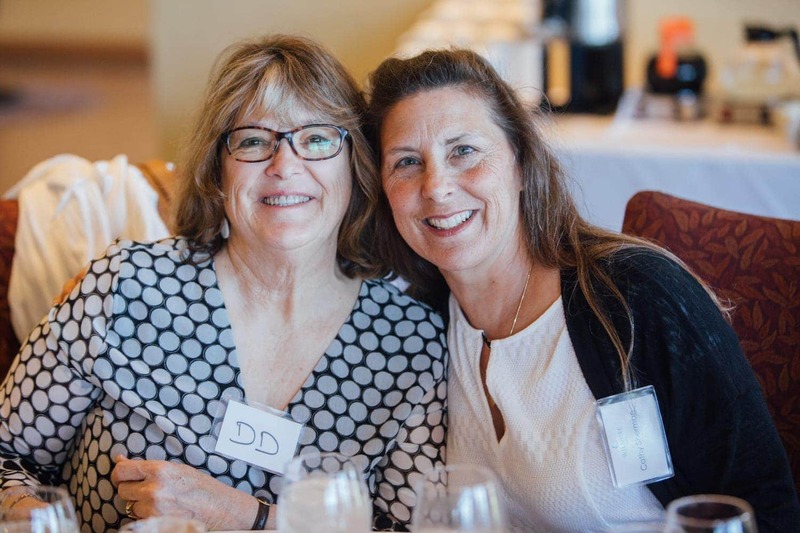 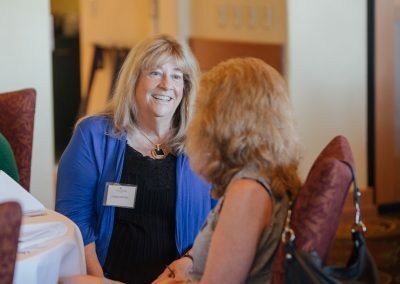 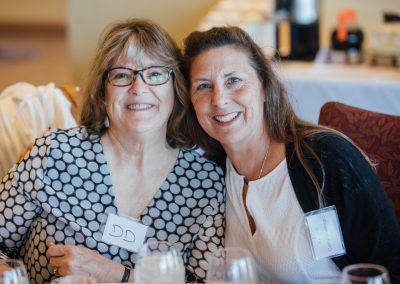 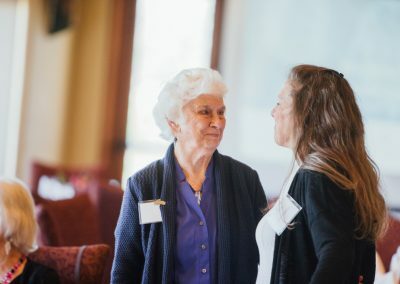 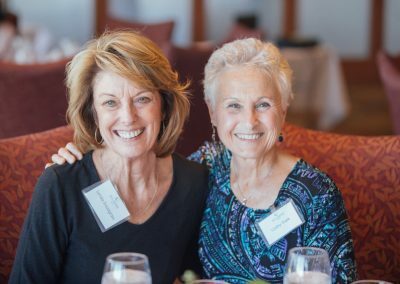 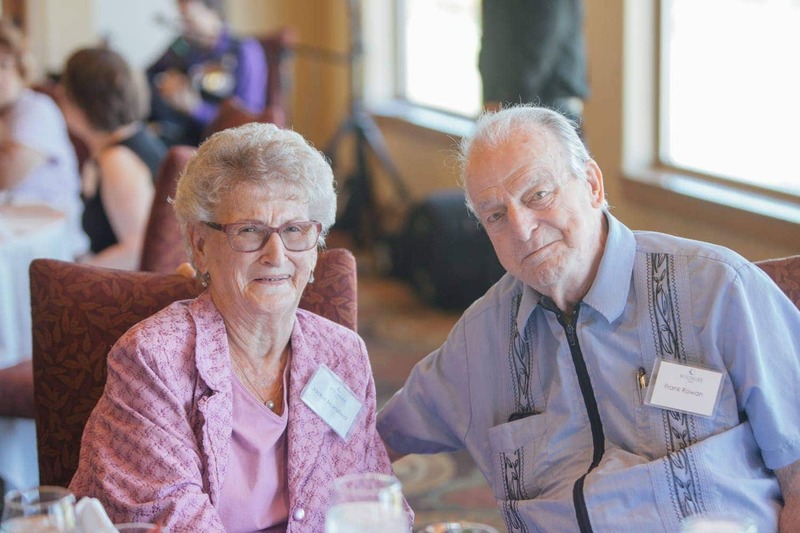 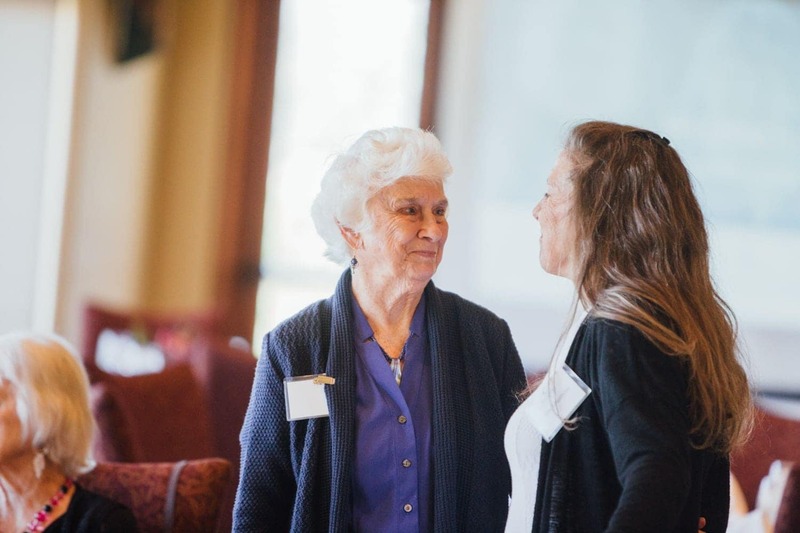 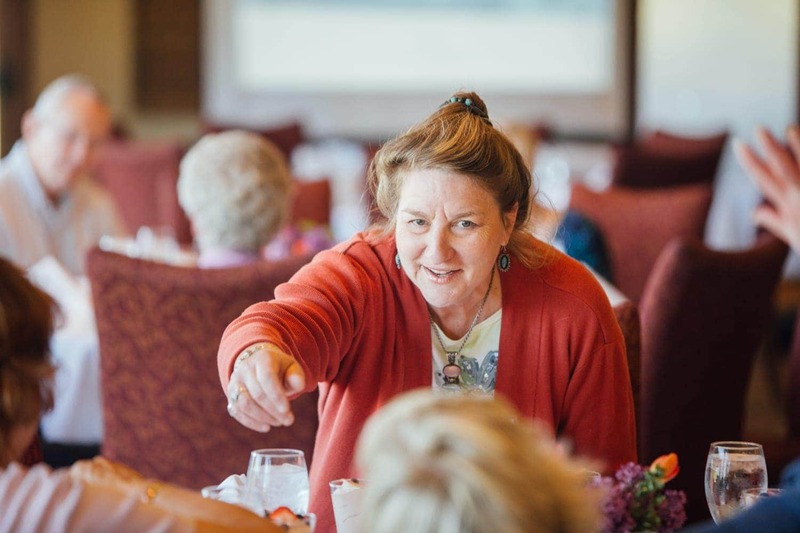 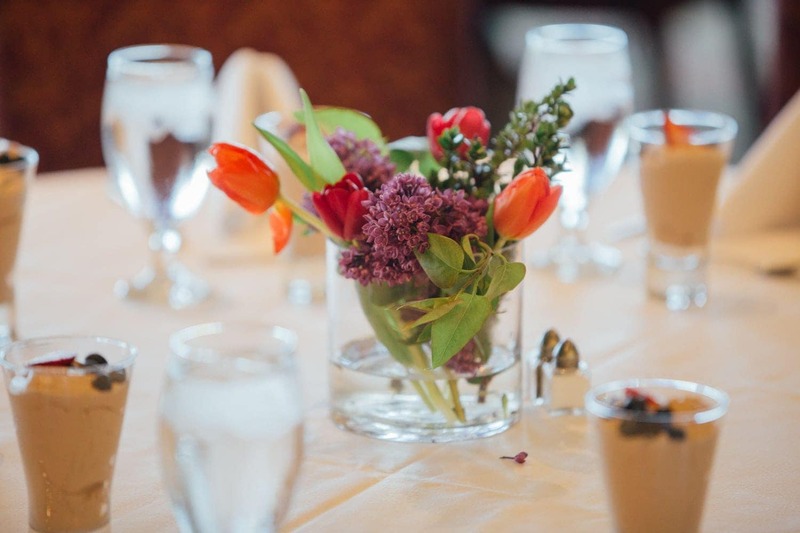 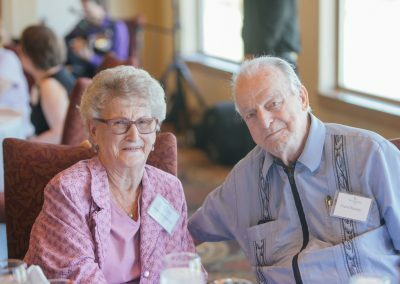 Without their contributions and support, Wilshire Hospice would not be able to offer a spectrum of services, from music to counseling to going above and beyond for our patients and their families. 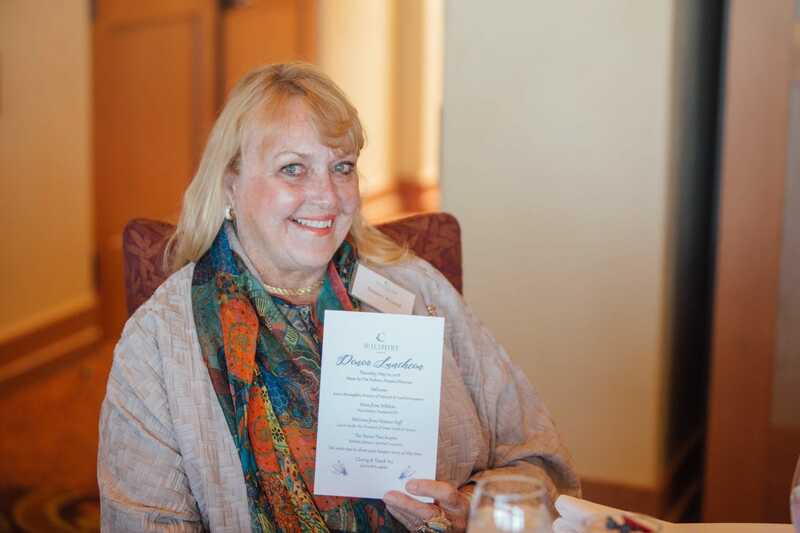 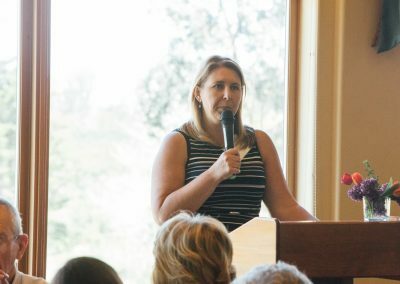 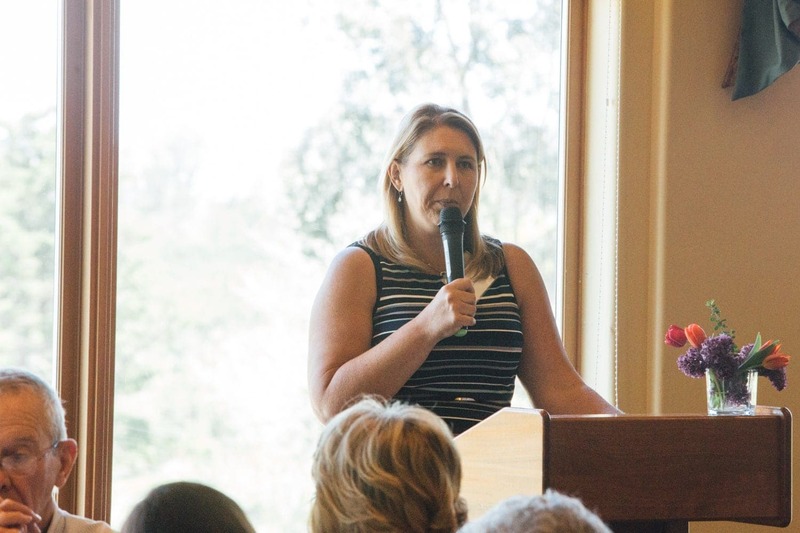 CEO and President Tricia Ritchie began the luncheon by sharing news and updates about Wilshire Health and Community Services, and the exciting development in our future. 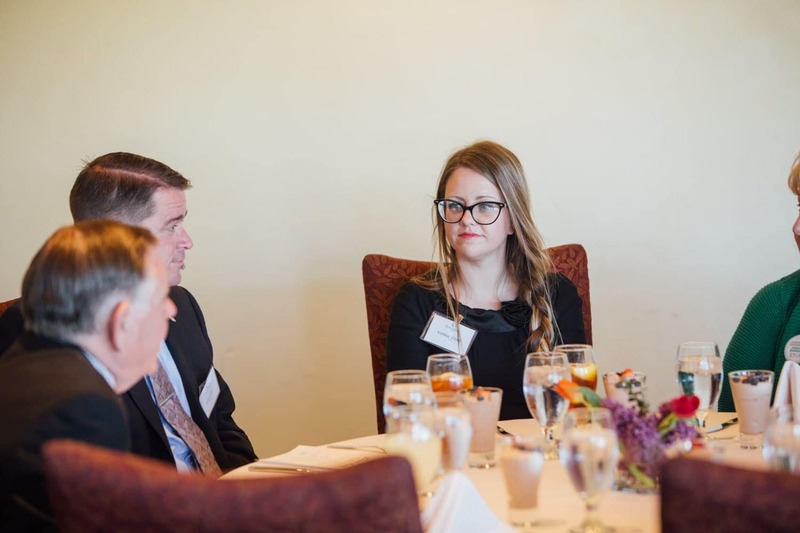 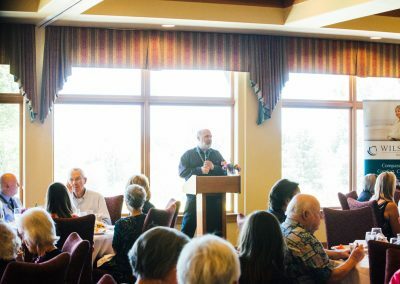 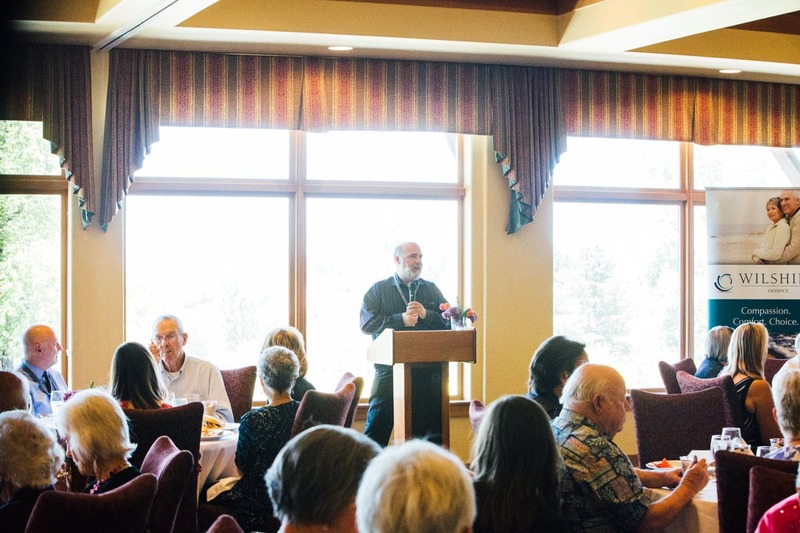 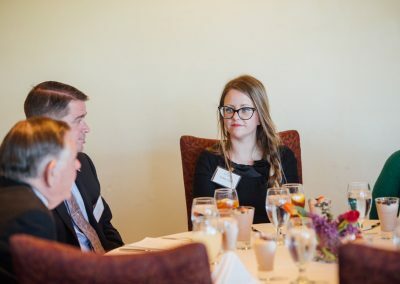 The program continued by hearing from Wilshire Hospice’s Berkeley Johnson, and his stories from the field as a spiritual counselor, especially as it pertained to the Schulz family. 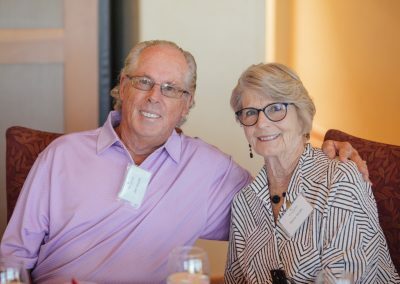 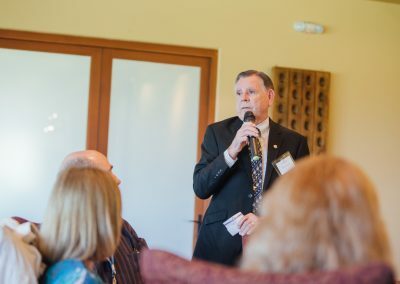 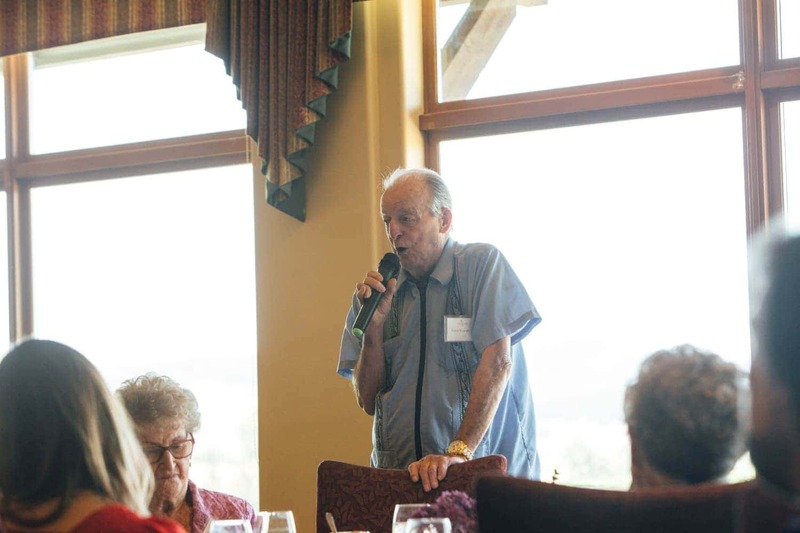 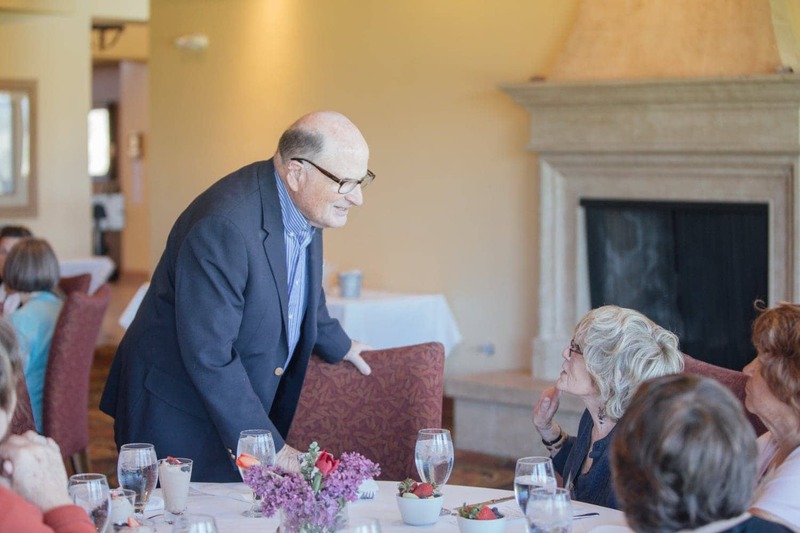 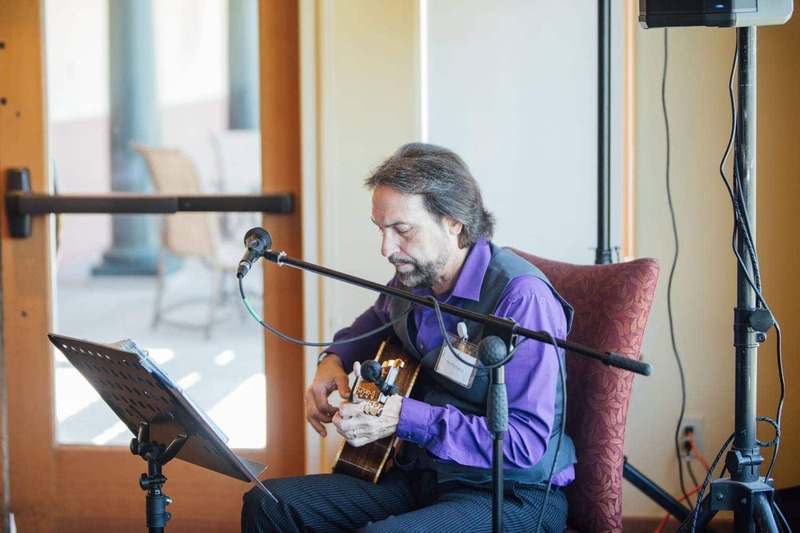 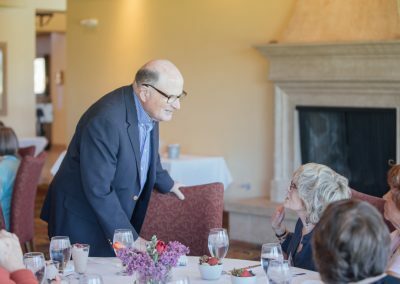 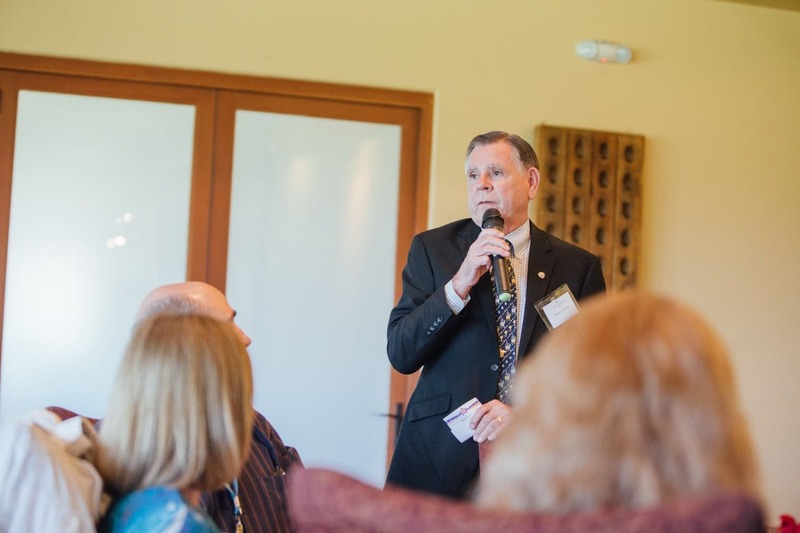 Thom Schulz shared his heartwarming experience with hospice and spiritual counseling from while his wife, Laura Schulz, was on services with Wilshire Hospice. 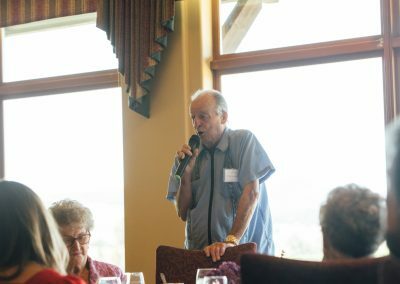 Thom’s story opened up the floor, as we heard from several donors about their experiences with hospice and why it compels them to continue to give. 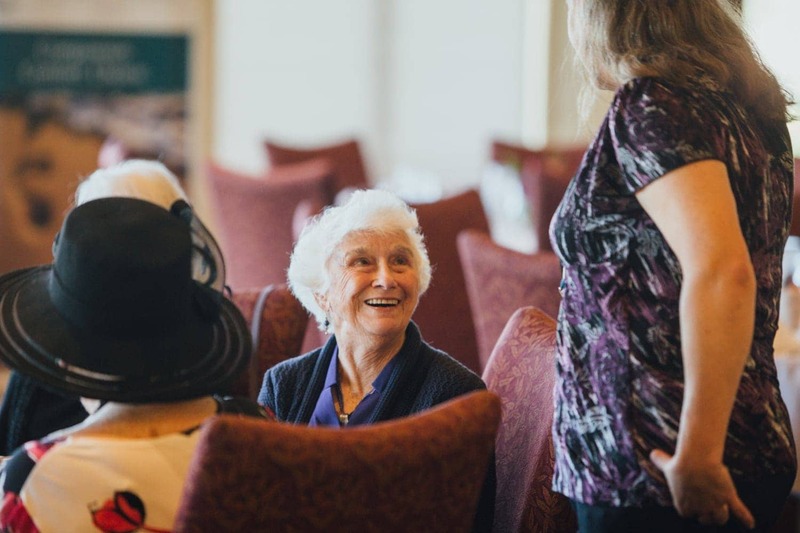 A huge thank you again to each and every donor, community partner and supporter – without you Wilshire Hospice would not be able to serve the community with compassion and integrity, every single day.